Ostara is an ancient pagan celebration of the Spring Equinox. The humble egg is an historically rich symbol during times of planting and nature’s fertility. 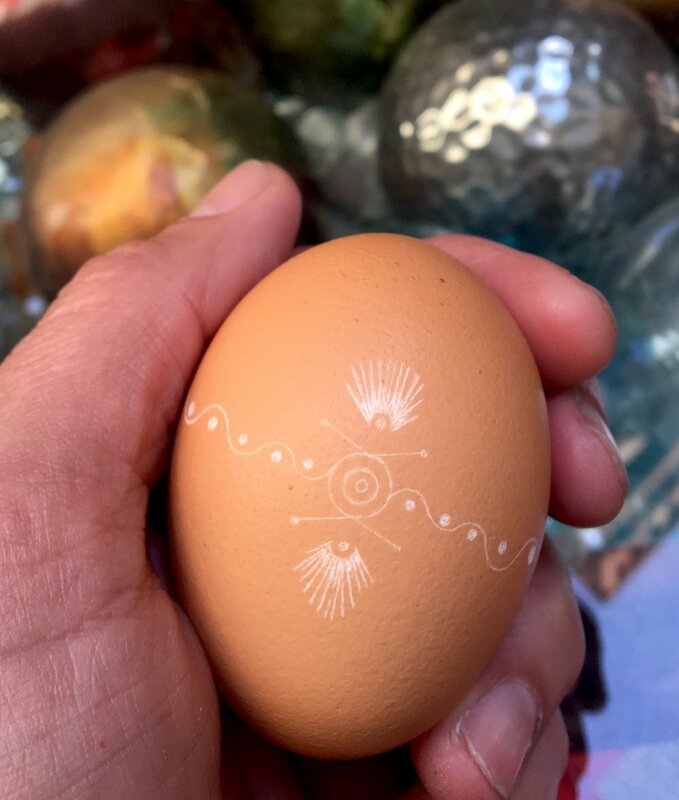 Every year for the past 10 years or so, I’ve hand decorated numerous egg shells and hid them around San Francisco, beginning on Ostara and continuing through Easter. It’s my way of welcoming the new season by planting good will — with a spirit of giving and joy. Here’s what I have in the works so far...some of these have already been stashed somewhere in the city. As I said, I’ve had this egg obsession for a few years now. 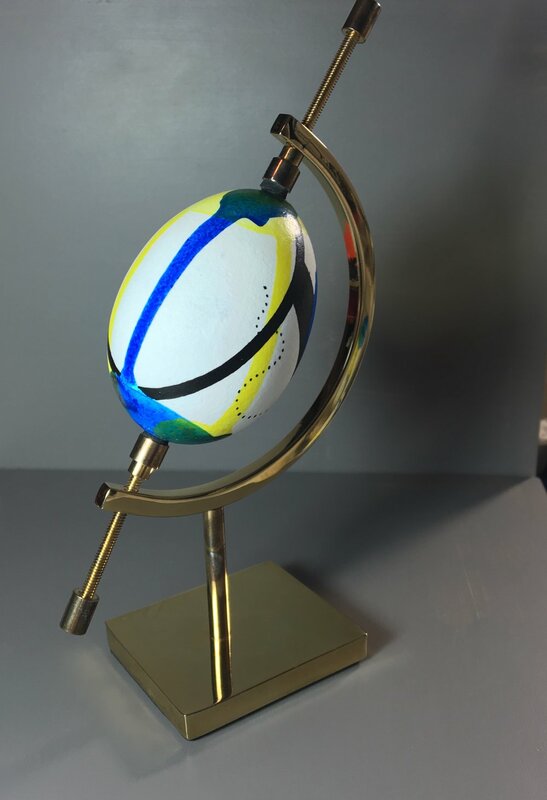 Here are some additional images of past etched stone eggs and more.